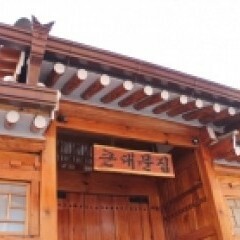 During the Chosun Dynasty, the elite aristocratic class resided here in Bukchon. We are proud to say that our hanok, MuMum is located in the heart of Bukchon, surrounded by the traditional Korean atmosphere. 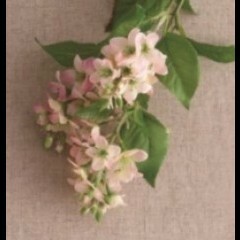 Hanoks have been famous for harmonizing nature and simplicity to create and neat living experience. 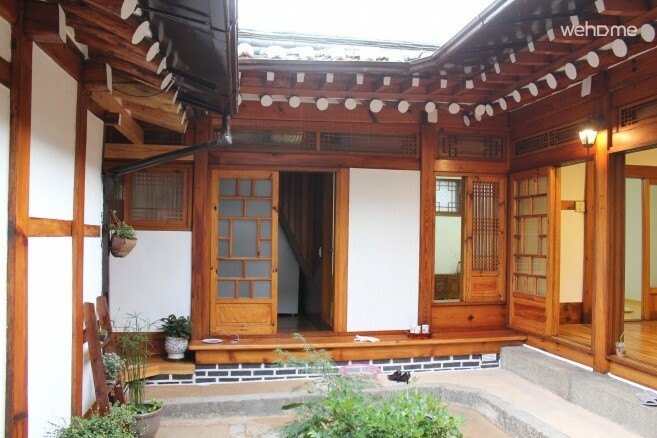 DaeSung Kim, a master carpenter, has noted that beauty of our hanok. Stay at MuMum for a cozy, comfortable experience! 6. In any case of property breakage, compensation will be claimed based on market rate. 7. Kitchen Utensils should be cleaned after being used and no other private utensil should be used. 8. Used toilet paper should be disposed in trash can. I love this hanokstay. 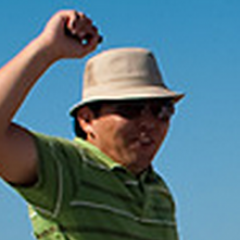 The host is very kind and help. 다녀오고 나서 바로 후기를 남겨야 했는데 시간이 벌서 두주가 흘렀네요~ 같은 공간에서 일을 하는 4개의 센터가 함께 모여 워크샵을 할 장소를 물색하던 중, 시내에서 멀리 떨어지지 않은 곳, 조용한 곳, 이야기 나누기에 좋은 곳을 찾아 헤매이다. 서울 시내 한옥에서 머물 기회를 제공해주는, 빈방공유 '코자자'가 생각이 났죠. 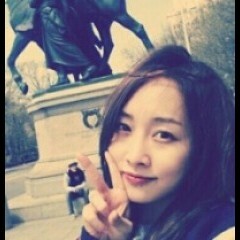 20여명이라는 제법 규모가 있는 워크샵이라 코자자에 이용가능한 방이 있을까 싶었는데, 이곳 머뭄이 수용 가능하다 해서 방을 예약하고 방문했습니다. 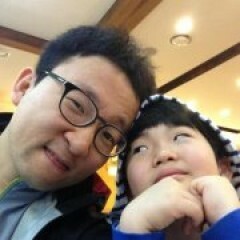 아기자기한 방으로 둘러쌓인 작은 중정은 방문객으로 하여금 서울 한복판에 있다는 사실을 잊게 하기에 충분했고, 어느덧 우리는 여행객이자 한옥 체험을 하러 온 사람들 처럼 들떳습니다. 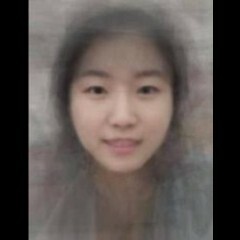 주변 맛집에서 저녁을 해결하고, 가운데 큰 방에 모두 모여 워크샵에 온 목적을 달성했고~ 밤이 새도록 한옥의 정취에 취해 많은 이야기들을 나누었습니다. 15~20여명이 1박2일의 워크샵을 하기에 더할나위없이 좋은 장소라고 생각되네요~ 기회가 된다면 2~3 가족이 함께 머뭄을 빌려서 한옥여행을 와도 좋겠다 싶어요. 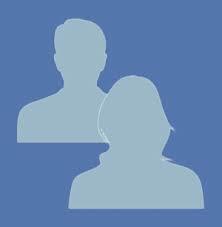 좋은 장소를 대여해주시고, 친철하게 안내해주신 호스트 분과 중간에서 여행자들의 편의를 위해 애써주신 코자자 매니저님에게도 감사하다는 말씀을 꼭 드리고 싶네요~ 코자자 번창하시고~ 머뭄도 늘 그자리에서 나그네들에게 편한 안식처가 되어주시길 바랍니다~ 잘 쉬다 가요~!! The lady owner is very kind and polite (made us a great day!) Also located quite central within Seoul. Cloase to Insadong and Samcheongdong! Great experience to sleeo on the heated floor! The location is good to get around Seoul. Get off at Anguk subway station (Exit3?) and you will reach the place soon! 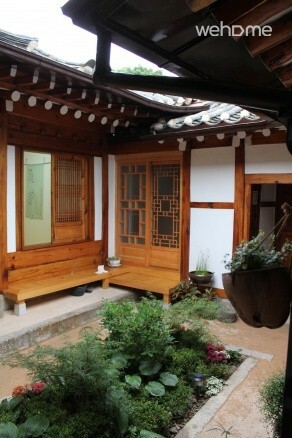 I recomment Mumun if you wanna stay in Hanok(Korean traditional house). 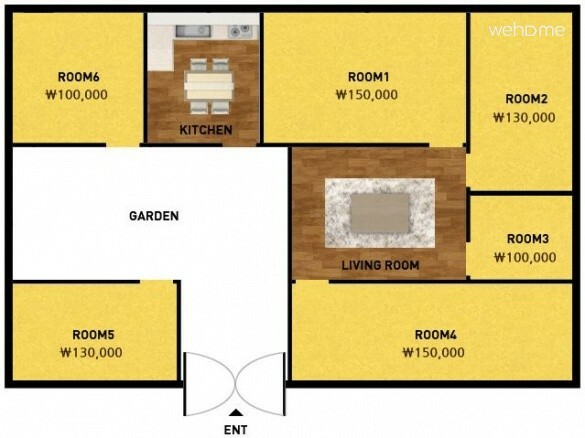 Each room has an allocated bathroom almost attached. but the rooms are a bit small. Great location!! but the bedding can be improved.. 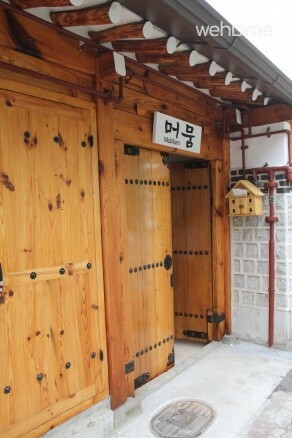 This was a great place to stay hanok in Seoul for 5 days. The location is fantastic. It's juz at Anguk exit 3, Insa dong with its many eateries, cafés and tea houses are really juz a few steps away. Seung-Mi also printed a booklet on the nearby eateries and cafés. Which is super useful. The view is great! The apartment was clean and comfortable. 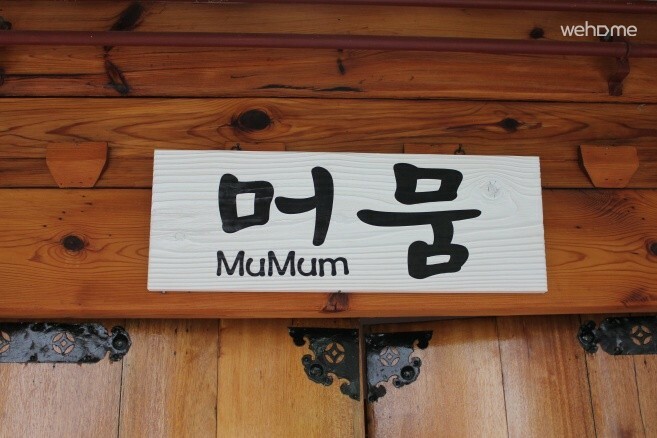 Mumum is very conveniently located next to Bukchon, Insadong, directly linked to the metro, and lots of cafes and restaurants to choose from; what more could one ask for! 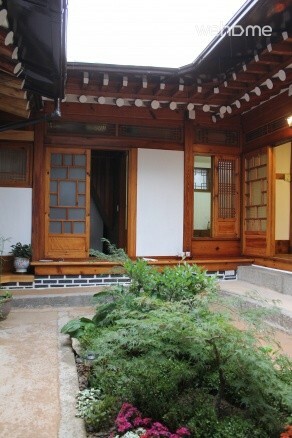 South Korea travel time have the opportunity to live in a hanok day, chose Mumum. 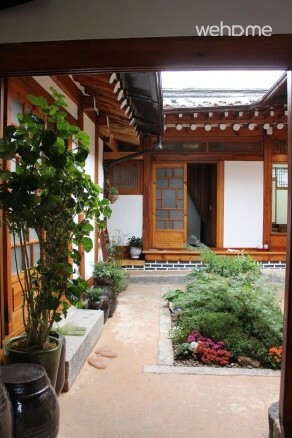 First hanok feel very comfortable lounge, inside there is a small courtyard, look very calm. This Hanok village in the north, it is easy to walk Kitamura, there was the Gyeongbokgung, Changdeokgung Palace Things were in the vicinity.